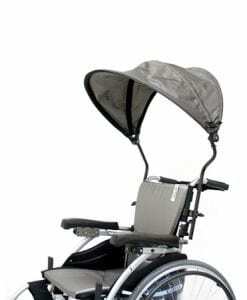 We offer many different types of wheelchair seat belts that fit most manual wheelchairs. 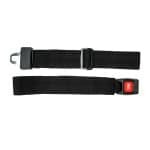 Our seat belts are compatible with over one hundred wheelchairs that we provide. 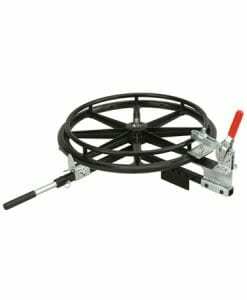 The most important feature of wheelchair seat belts is that it will prevent the user from slipping or falling out of the chair. 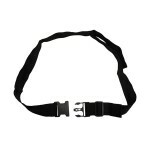 SB22 is an all black seat belt, webbing screws to frame and has a black push release button. 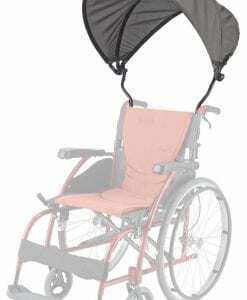 SB88 is for Travel Chairs ONLY, is all black, and the webbing wraps around the chair. SB99 is for Scooters and Power Wheelchairs ONLY with a red release button. 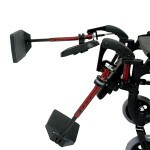 SB99-48 is designed for Wheelchairs and has a red release button. Some of our seat belts have a “Clip” style buckle that have a female and male locking pins. 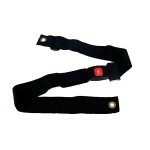 This type of seat belt resembles that of a backpack lock strap and is very easy to use. 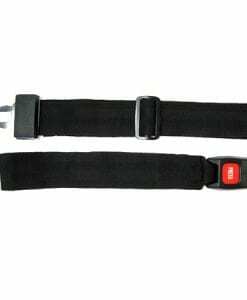 The other type of seat belt we have is the kind that looks like a car seat belt. The familiar red button clicks in and out of place to allow the user to strap them in and to be secure during their trip. 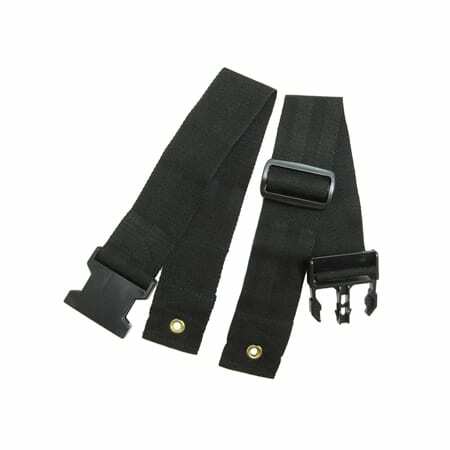 Power wheelchair seat belts are also available from Karman Healthcare, these types of seat belts are used on battery powered wheelchairs. 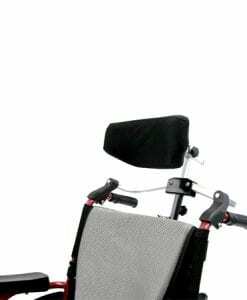 The difference between a power chair seat belt and a manual wheelchair seat belt is that usually the power wheelchair seat belt is longer to allow the belt to strap in to both sides of the chair. 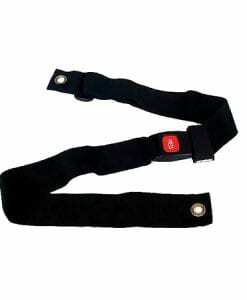 There are many different types of wheelchair safety belts. A transfer belt is similar in feel to the wheelchair seat belt, but it is used differently. 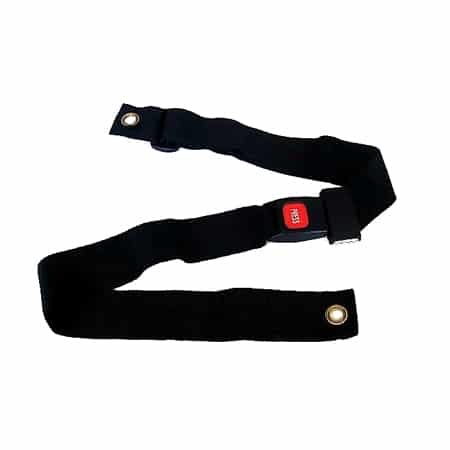 The transfer belt is used to aid a caregiver in helping a user transfer in or out of their chair. 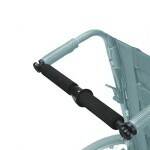 The transfer belt works like a support system to allow the caretaker to be able to safely carry the weight of the user without harming themselves and the user. If you do not find the kind of seat belt you are looking for, please give us a call or e-mail us to talk to a customer service representative that can help you find the correct seat belt for your wheelchair. 45 “ Long, 2” Webbing. Seat Belt for Power Wheelchair Push Button, auto style.